With the success of the Shin Megami Tensei series in the US, it was likely only a matter of time before this happened. 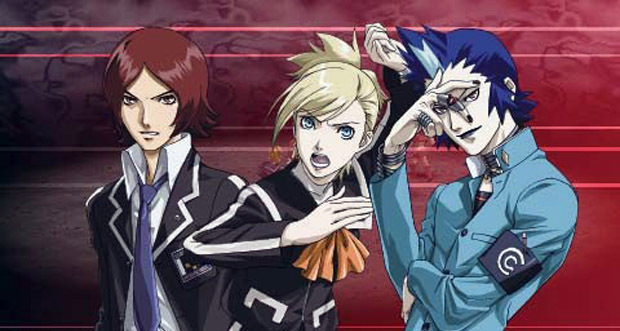 Following a tease last week, Atlus USA has launched a website which confirms that the PlayStation Portable enhanced version of Persona 2: Innocent Sin Japan got last month will be seeing a North American release in the Fall. Content is sparse for the time being, with a promise that the full site will be opening soon. Still, you can check out a trailer and some screenshots as well as bring yourself up to speed on the story. There's also a page with links to pre-order the game from Amazon, who lists a release date of September 20th, 2011 which may or may not be accurate. Amazon's product page does not allow you to actually make with the pre-orders yet. A pity, as I'm sure there are a lot of you who would be heading over there to buy right this very second. ITs been so long since i've played the last one released (P3P), but after seeing the trailer for this one, I feel like finishing it.